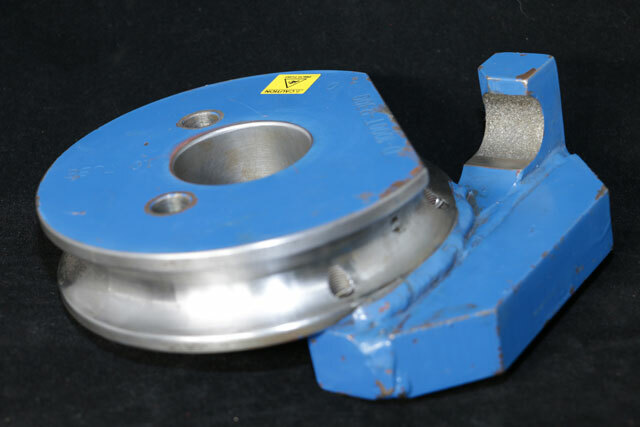 Clamping and gripping various components for machining and fabricating can often be an overlooked variable in improving production and maximizing profits. 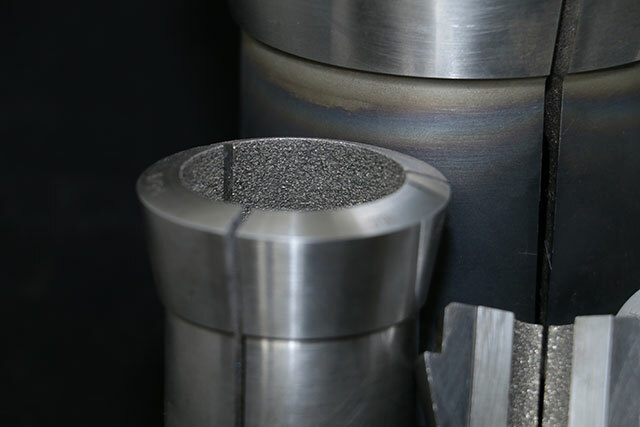 Carbinite’s textured coatings increase the coefficient of friction, resulting in greater holding power for your workholding applications. This, in turn, allows for increased feed rates, optimized production efficiency, and extended tool life. 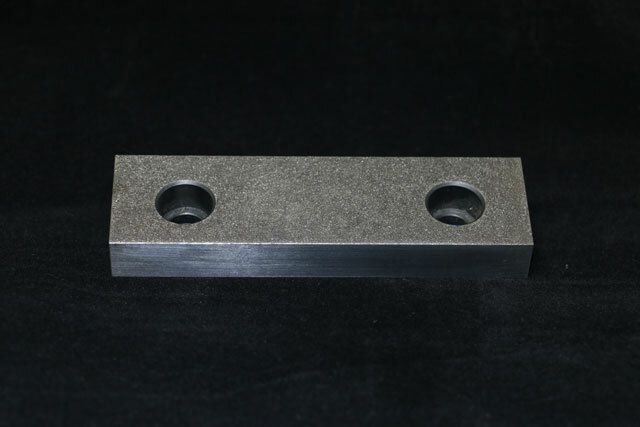 Applying Carbinite’s unique carbide alloy coatings reduces or eliminates workholding slippage in machine tools and fabricating equipment used during the manufacturing process. 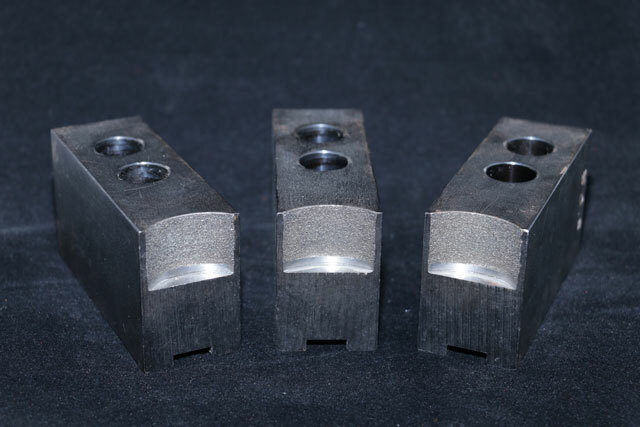 Carbinite can be applied to many other applications to eliminate part slippage during machining and fabricating operations. A common problem with tube clamping is that since it is hollow, too much clamping pressure can collapse the tube. 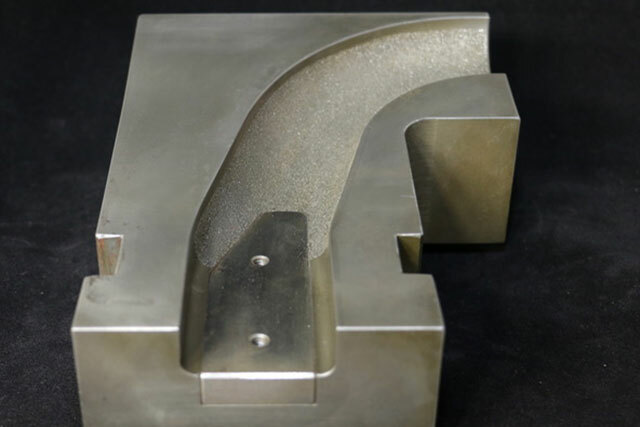 The application of Carbinite can prevent tubing from shifting in the die during bending and forming applications without excessive clamping pressure. Carbinite added to the jaws of your shrinker / stretcher will improve the tools efficiency and extend jaw life.